Make your display extra special by personalizing the backside with your own statement. 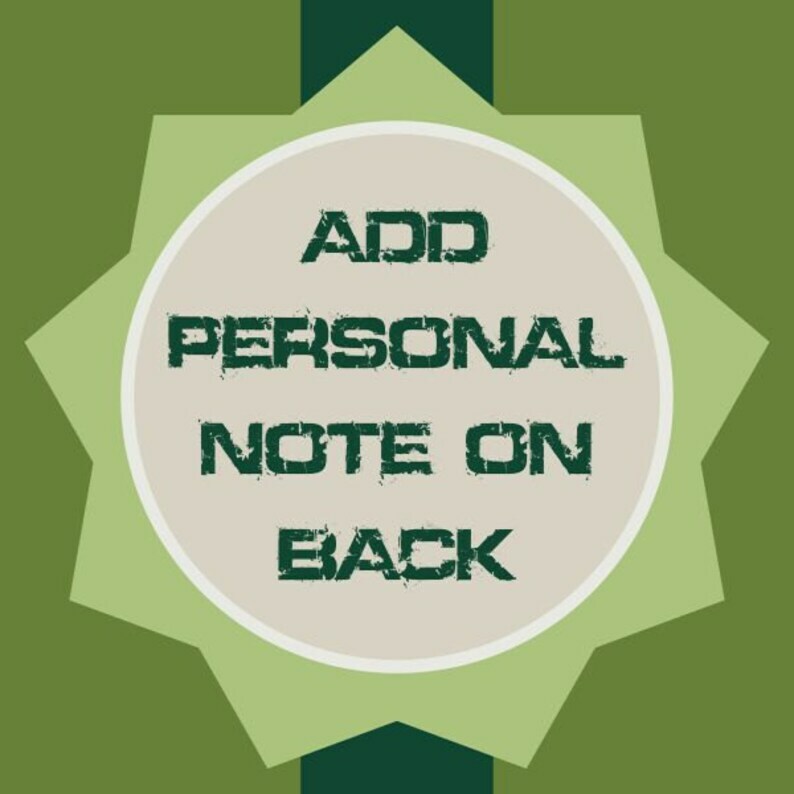 Simply add this listing to your shopping cart and during checkout put the message you desire in the "notes to seller" area. - At this time we are only offering the text style shown above. Running Medal Rack Display - Also Available for Swimming, Soccer, Dance, Gymnastics, Hockey, Horse Shows, Etc.